Matchroom Multi Sport has launched the Matchroom Pool Club, offering fans an exclusive monthly newsletter and priority access to ticket sales for events including the partypoker Mosconi Cup. 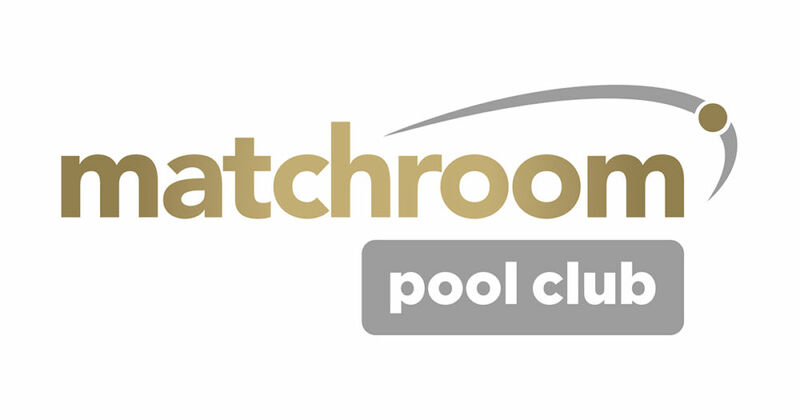 Sign up is free and easy at www.matchroompool.com/pool-club/ and those who join will receive regular updates from across Matchroom Multi Sport’s portfolio of pool events. Get the latest breaking news direct to your inbox and book your tickets to Matchroom Pool events 24 hours before they hit general sale. Matchroom Pool Club members will enjoy their first benefit when tickets for the 2019 partypoker Mosconi Cup go on sale. Tickets hit general sale at 6pm (UK time) on Wednesday, December 12 for the 26th annual USA vs. Europe 9-ball showdown, taking place at Mandalay Bay Resort, Las Vegas. But Matchroom Pool Club members will be able to access an exclusive pre-sale for standard and premium tickets from 6pm (UK time) on Tuesday, December 11.